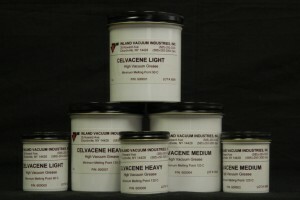 Specialty Greases - Inland Vacuum Industries, Inc.
Inland Vacuum provides a number of multipurpose specialty greases for for use in specific applications where conventional hydrocarbon or other synthetic greases are unsatisfactory. These specialty greases for suitable for a variety of demanding applications in aggressive environments or at elevated temperatures. 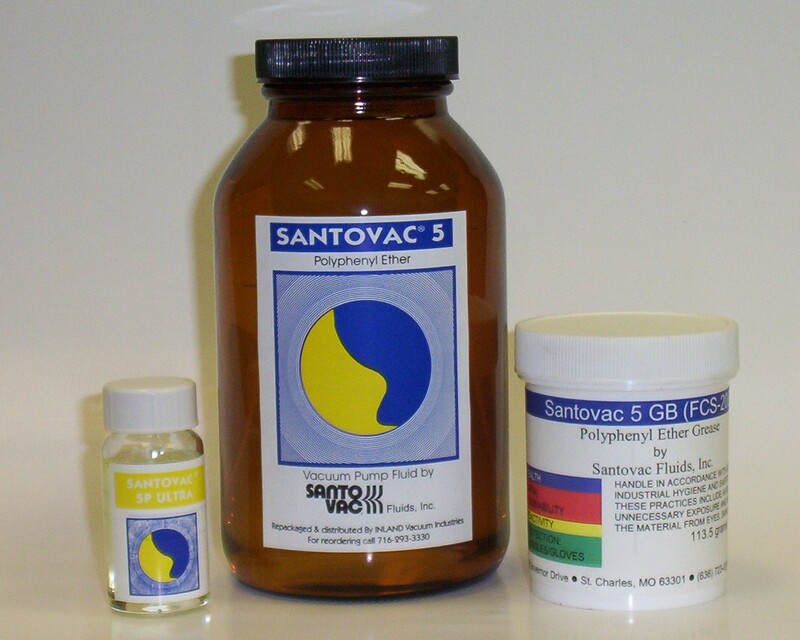 Santovac® 5GB is a non-melting, ultra-high vacuum grease with exceptional resistance to high temperatures, oxidation, radiation, chemical attack, and moisture. Halocarbon® 25-5S grease is a silica-thickened specialty grease designed for use in contact with powerful oxidizers. 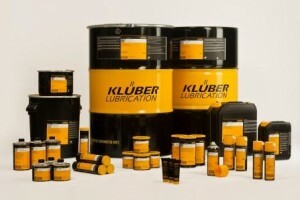 It is the ideal lubricant for valves, seals, and gear lubrication. Inland TEC-Grease is the ideal grease for scroll pumps. 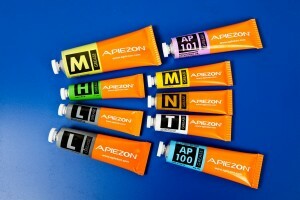 It has excellent resistance to high temperatures and has exceptional chemical inertness properties. 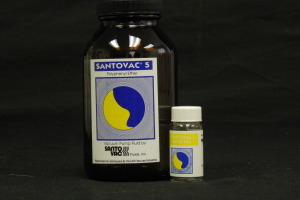 Santovac® is a registered trademark of SantoLubes. Halocarbon® is a registered trademark of Halocarbon Products Corporation.